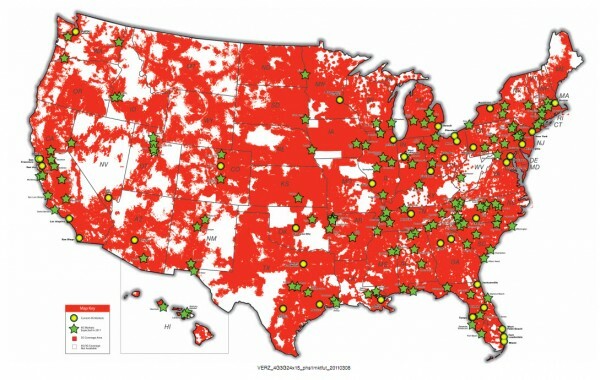 Verizon announced yesterday that 21 new 4G LTE markets would be live by June 16 and we covered most of them here. By the afternoon though, they had added to the list and we wanted to point them out since some of them actually involve the good half of the U.S. (Kidding!) But seriously, we’re seeing non-East coast cities for the first time in what seems like forever. Still no Oregon though! Contest: Case of Series 2 Android Mini Collectibles Up for Grabs! DROIDX and DROIDX2 "Essentials" Bundle Only $19.97 at Verizon, Steal of the Century?